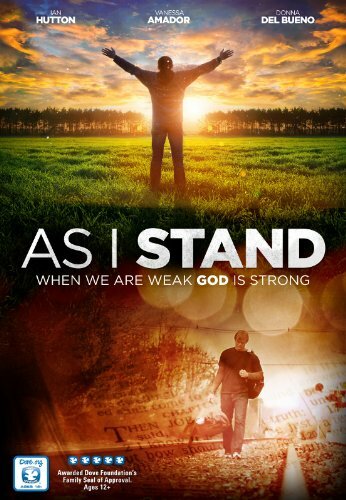 Synopsis: Awarded Dove Foundations Family Seal of Approval and recommended for all ages, As I Stand is a feature film about two young men whose families are faced with unexpected tragedies. This heart warming story follows Devin Wheeler and Matthew Daniels as they search for peace and understanding through God. While Devin turns to his faith for strength and guidance, Matthew turns away from his faith placing blame and demanding answers. As the landscape of their lives to change, each man handles the road ahead in a very different fashion. The story comes full circle when both men meet at a crossroads faced with the same question...Would you love God for nothing? If you have any questions about this product by Pure Flix Ent, contact us by completing and submitting the form below. If you are looking for a specif part number, please include it with your message.